The Todds use permaculture principles to create sustainable systems that can improve water quality, treat wastewater and provide other benefits. 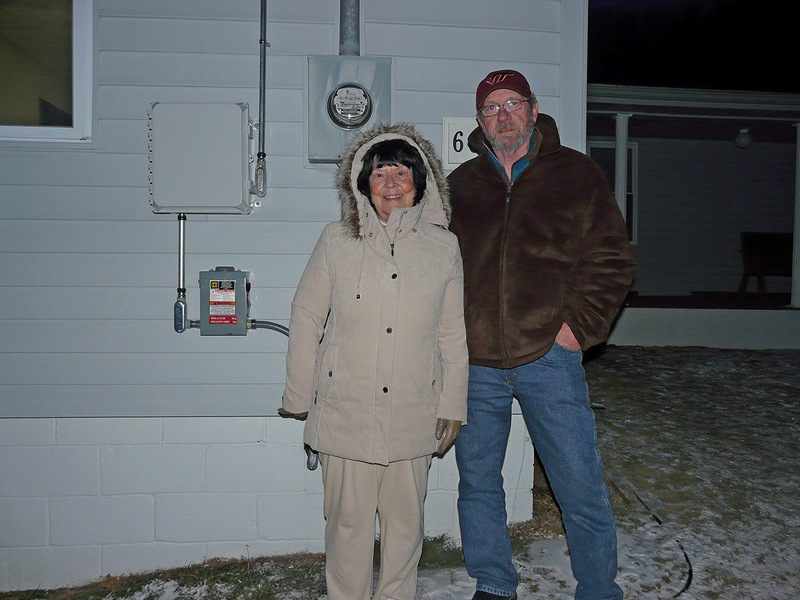 Retired couple Kathy and Gary Selvage are happy they decided to put solar panels on their Southwest Virginia home. 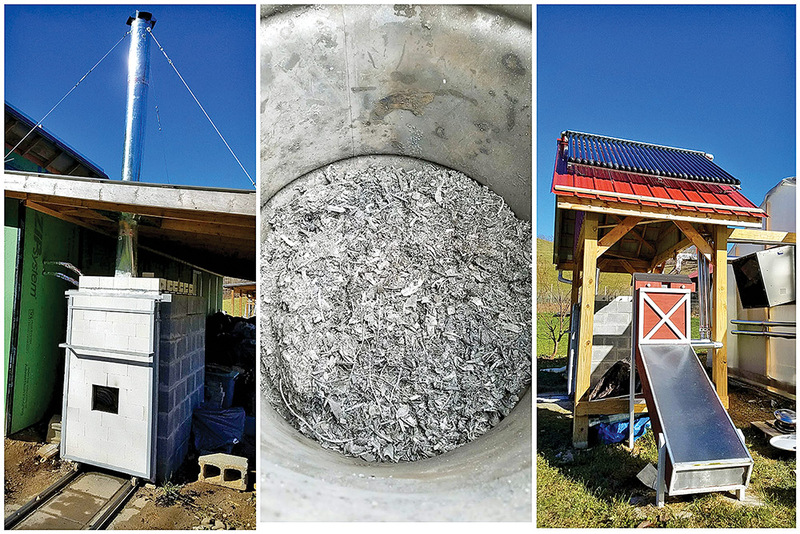 The Nexus biochar system boosts soil health while sequestering carbon and saving energy and money for local farmers. 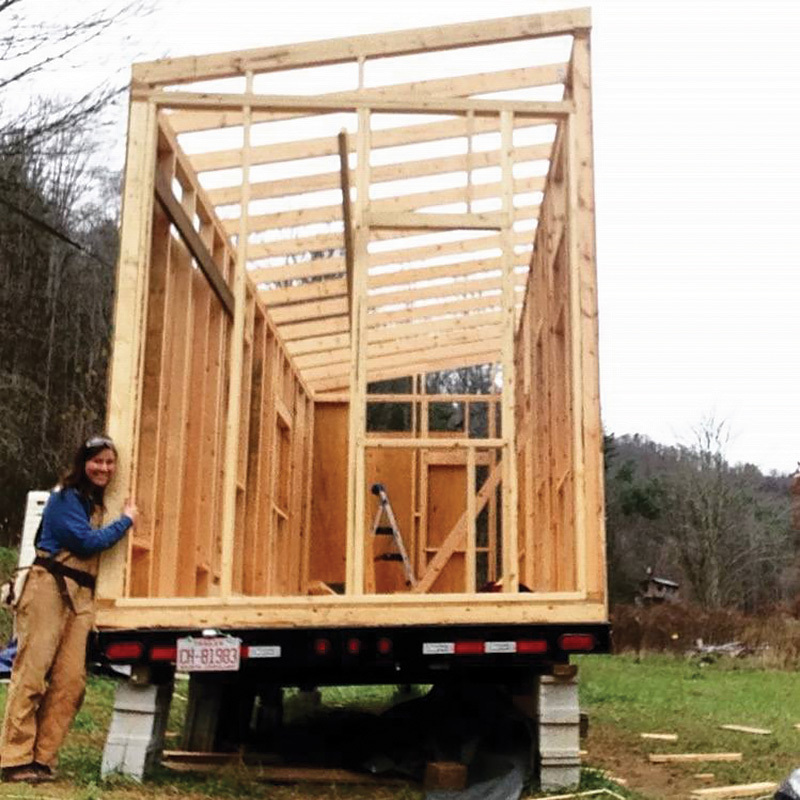 More and more people are building tiny houses as a sustainable alternative to traditionally large American homes. 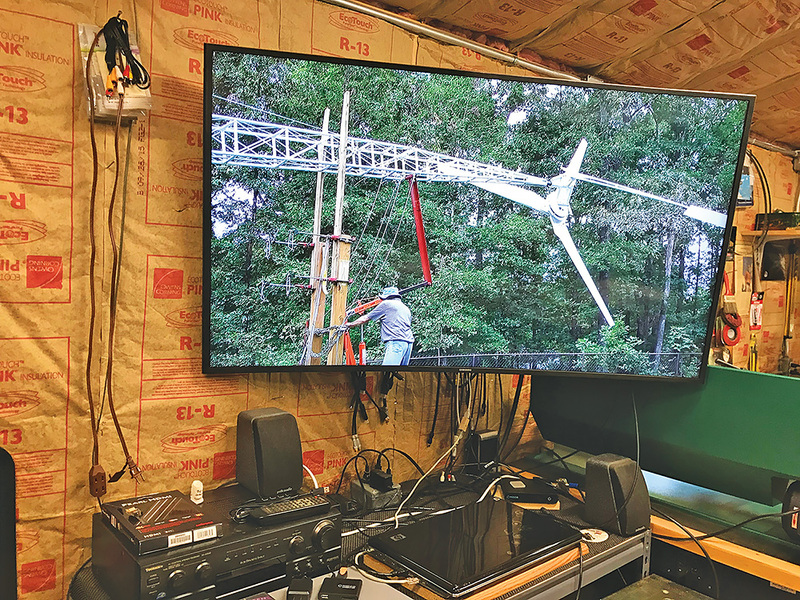 Roger Beale built a wind turbine in his own Virginia backyard. Now, he's passing on that information to kids competing in national turbine design competitions. Carbon offset programs provide a way for those concerned about their environmental impact to support projects that capture carbon in the atmosphere. These projects can also provide benefits to local communities. 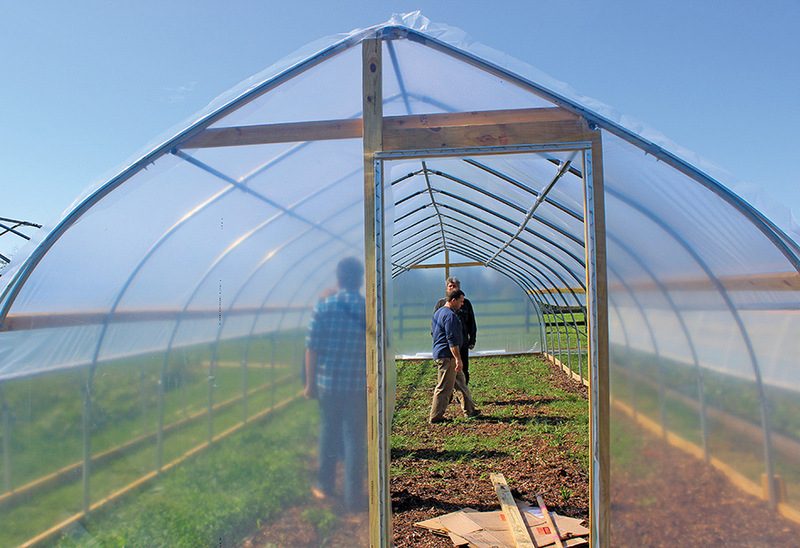 Appalachian farmers and gardeners are using season extension techniques such as high tunnels to expand growing opportunities. 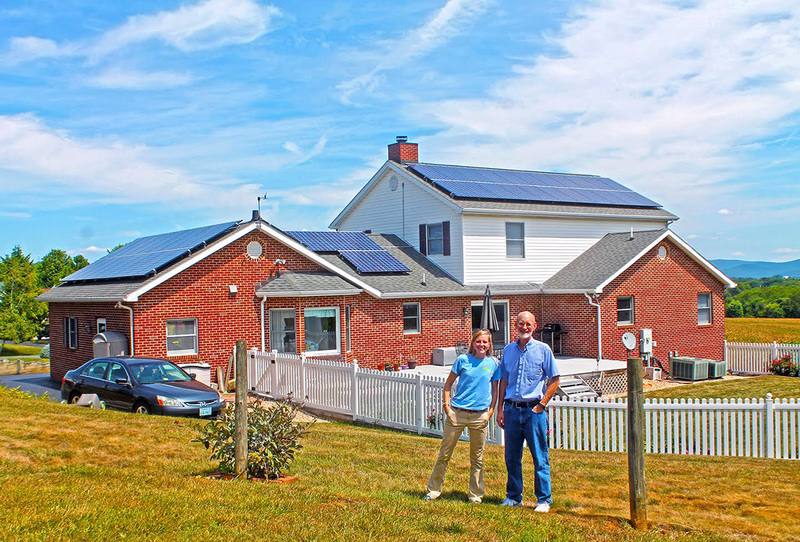 Electric cooperatives in Virginia and Tennessee have launched community solar projects to help members save money while reducing carbon emissions. 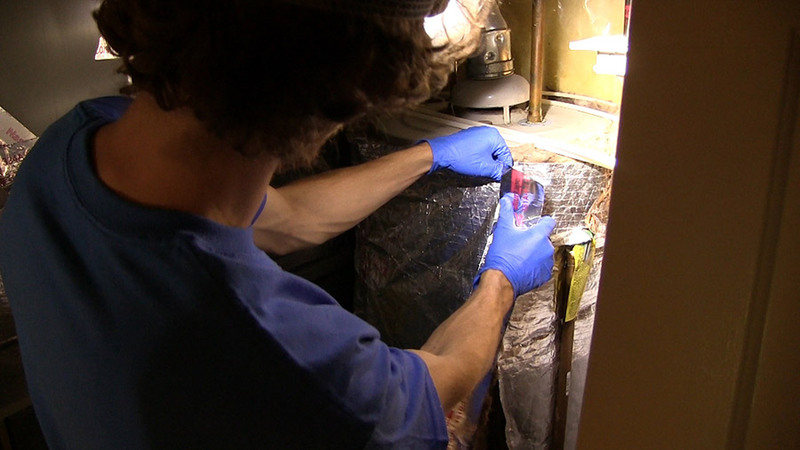 Appalachian Voices recently produced several short instructional videos about home projects that can lower your energy bill as well as help you protect the environment by consuming less energy. 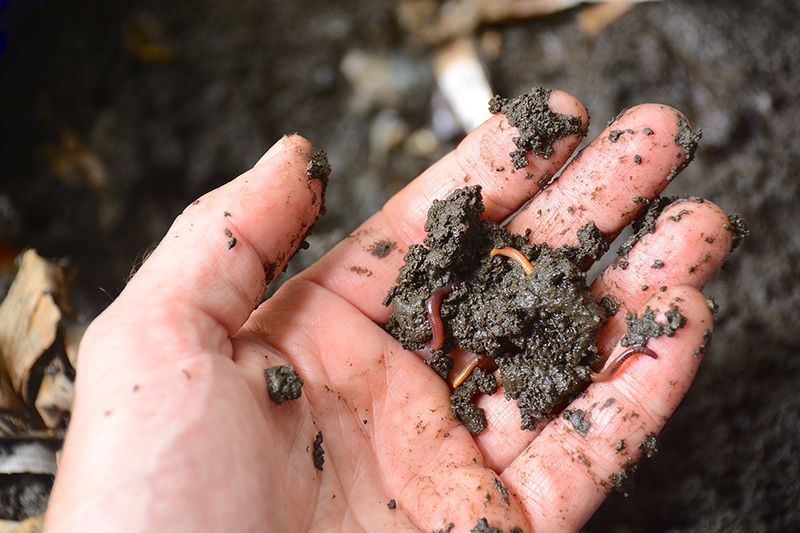 Vermicomposting relies on earthworms to turn kitchen scraps into a rich soil amendment more quickly and with less odor than conventional composting methods. 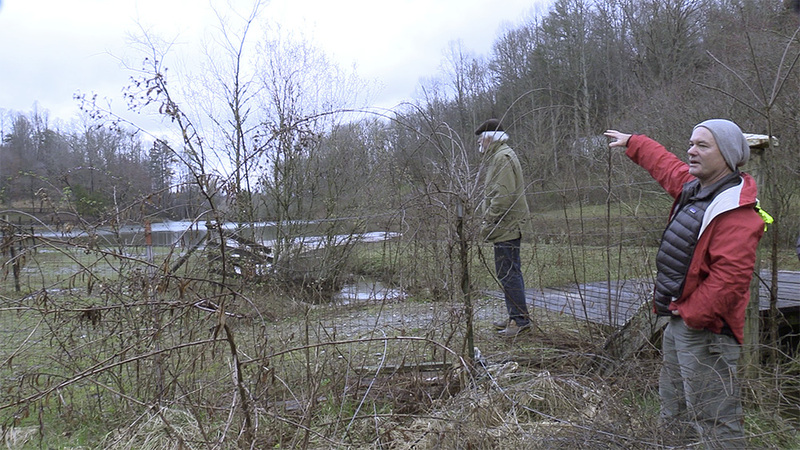 Appalachian Voices' Energy Savings for Appalachia initiative is working with regional electric cooperatives to provide energy efficiency options for their members. By banding together in solar cooperatives, residents are negotiating better prices for home solar installations, supporting each other through the process, and becoming more empowered solar advocates. 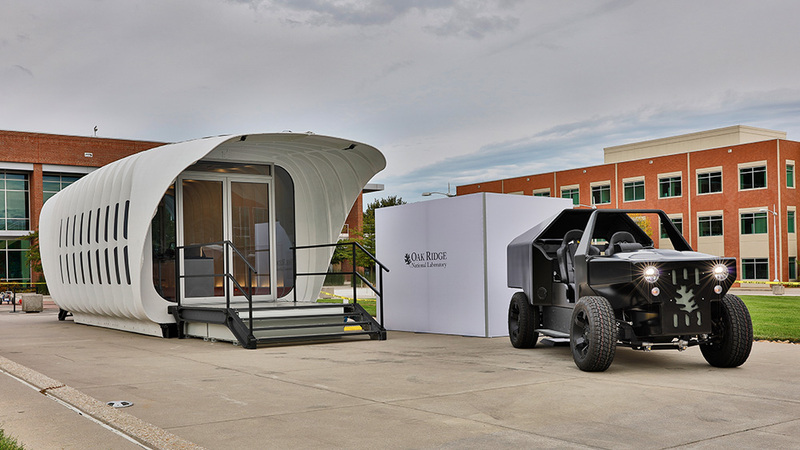 The Oak Ridge National Laboratory has designed a 3D-printed single-room building and a 3D-printed vehicle that can wirelessly share energy with each other. 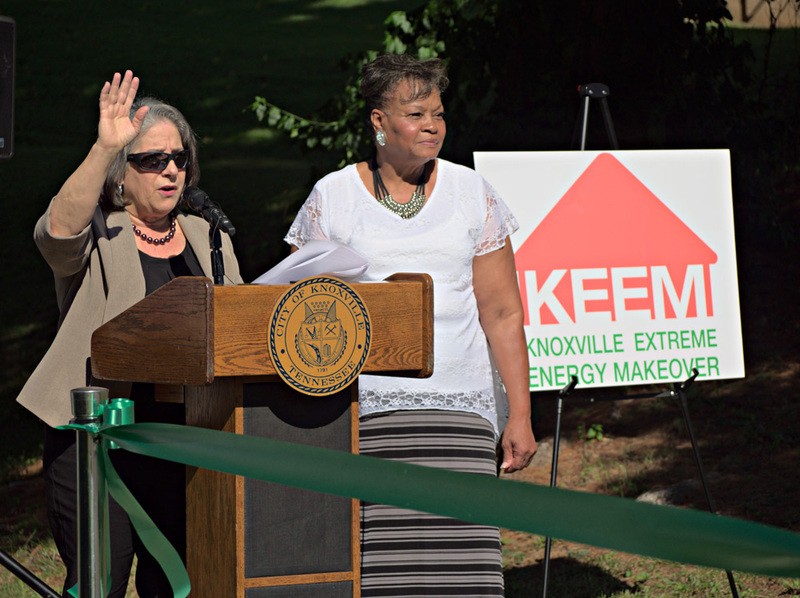 The Knoxville Extreme Energy Makeover project is working to weatherize 1,278 homes by September 2017. 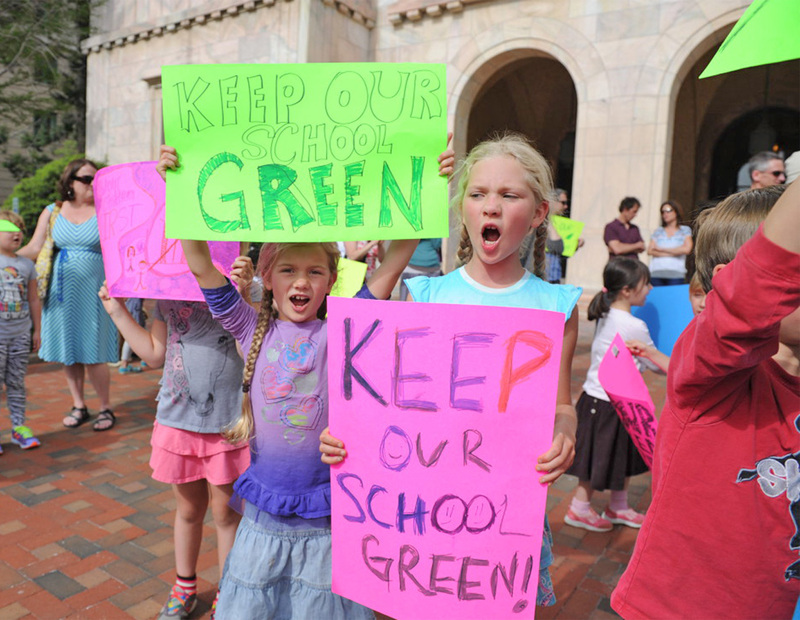 They aim to reduce energy spending by at least 25 percent for each home weatherized. 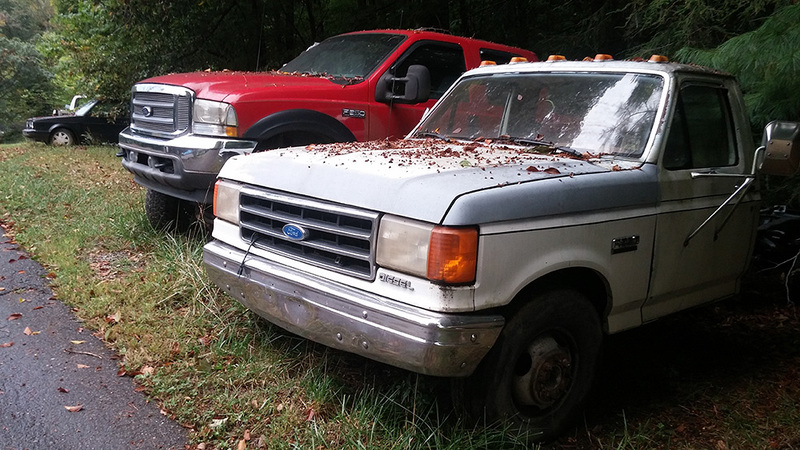 A Tennessee man has built his own biodiesel fuel processor and now uses cooking oil to run his farm equipment and truck.